Youth sports, recreational games, and active lifestyles teach Santa Clarita youth to live healthy lives. 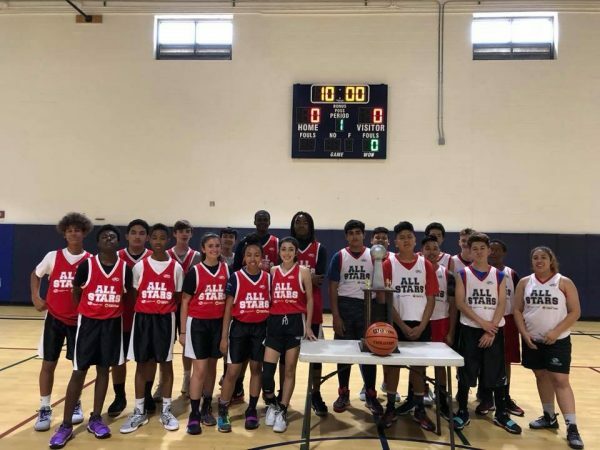 Our basketball program is one of the longest running youth sports programs in Santa Clarita. Flag football, soccer, dodgeball, tennis, and wiffle ball all offer members the opportunity to be active, healthy, and learn valuable life skills. The Club sponsors leagues in basketball, softball, soccer, arena hockey, flag football and other sports with an emphasis on teamwork, fair play and effort. Other activities include volleyball, whiffle ball, and radical relays. Activities in our games room area include the annual Pinewood Derby, daily ping-pong, pool, air hockey and foosball. Special tournaments for all age and skill levels are conducted.